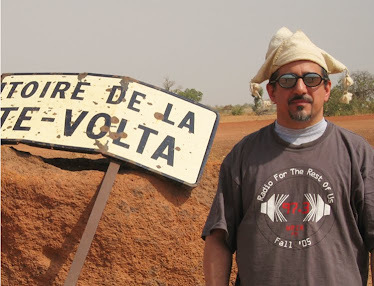 Another month, another outstanding release from Mali – we really are living in a new Malian golden age. BKO Quintet calls their style “Trad Actual Malian Sound” which is good shorthand but significantly undersells what they’re doing here. The band is built on three legs: voices, drumming and ngonis (lutes). Their two superb singers come from two of the country’s great musical traditions, the griot (historian and story-teller) and the donso (hunter and healer). Three of the five members play drums, led by djembe player Ibrahima Sarr, formerly of Oumou Sangare’s band. And the only tuned instruments are two ngonis, one from the griot camp and the other from the donso. 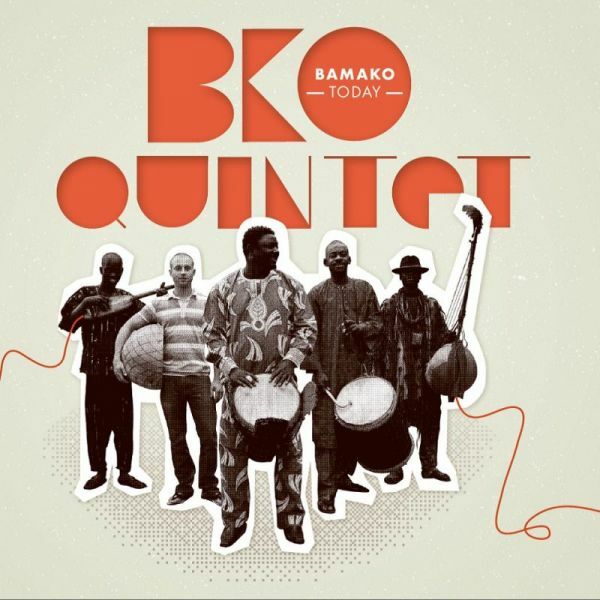 Instrumentation-wise, BKO Quintet is similar to Bassekou Kouyate’s Ngoni Ba band, and they share that illustrious combo’s pace, urgency and aggressiveness as well. Track 1 features effects-laden ngoni, 2 and 9 are sprints from start to finish, 3 is based on the funky, syncopated rhythms of the Wassoulou region, and 8 is a slower, soulful blues. Another world-class band and recording from Mali.